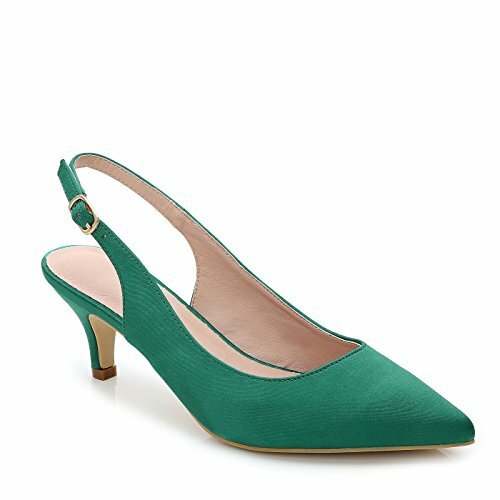 COMFORT YOU CAN FEEL- Slingback and low heel are specially designed to bring every one who buys shoes from ComeShun most comfort. If you have any questions about this product by ComeShun, contact us by completing and submitting the form below. If you are looking for a specif part number, please include it with your message.